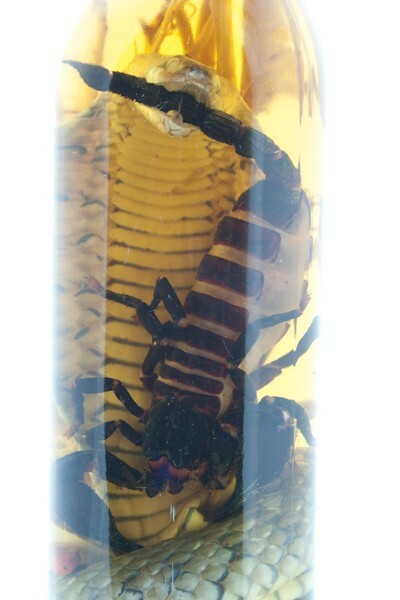 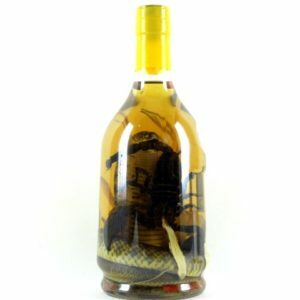 This Scorpion Wine bottle is 10 inches (25 cm) tall, and features 1 real Cobra snake and 1 real scorpion as you can see on the products photos. 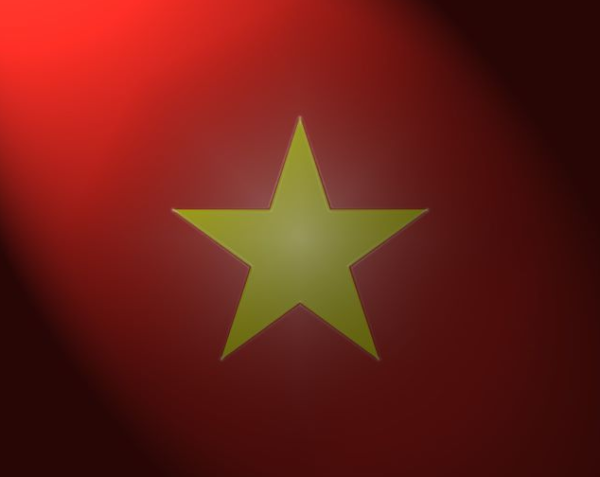 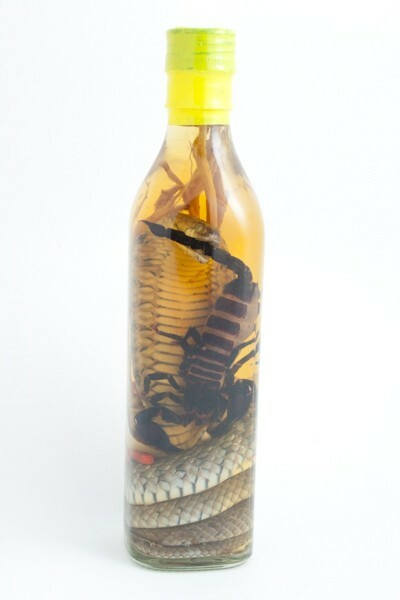 The Scorpion wine is a liquor and an authentic beverage from Vietnam, a rice wine bottle in which can be found a real Cobra snake from our farm in Vietnam, and a real scorpion. 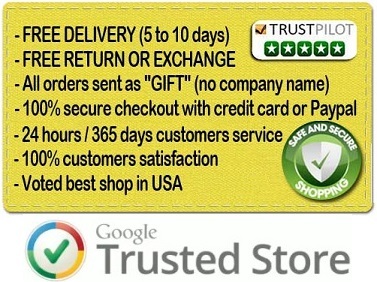 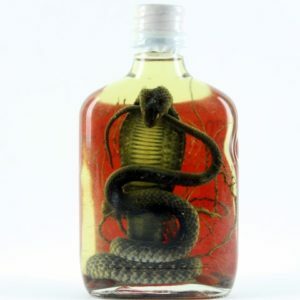 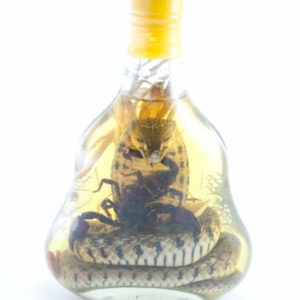 This unique gift will impress your friends and family members because our authentic Scorpion wine is not only a delicious rice alcohol but this beverage found only in Asia is also known as a natural medicine used to treat different health problems such as back pain, rheumatism, lumbago, and others health condition or pain. 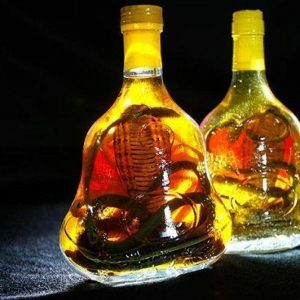 The Snake Wine rice liquor is also a strong natural aphrodisiac.